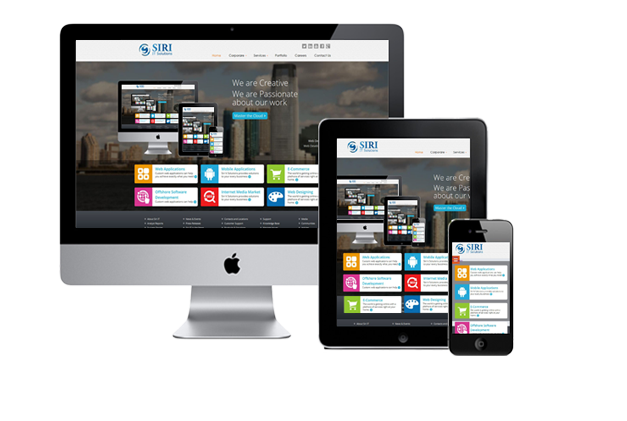 We build designs which are optimized for Desktops, Mobiles & Tablets. 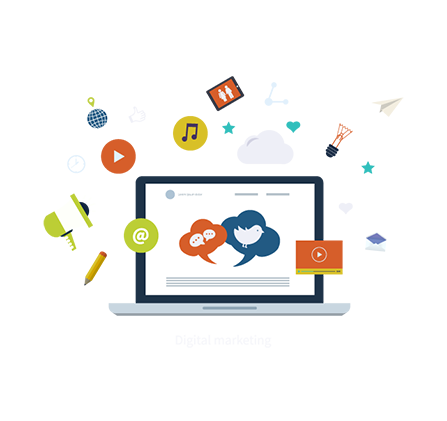 Our professional team helps you to bring your idea live, be it on Desktop or Mobile. 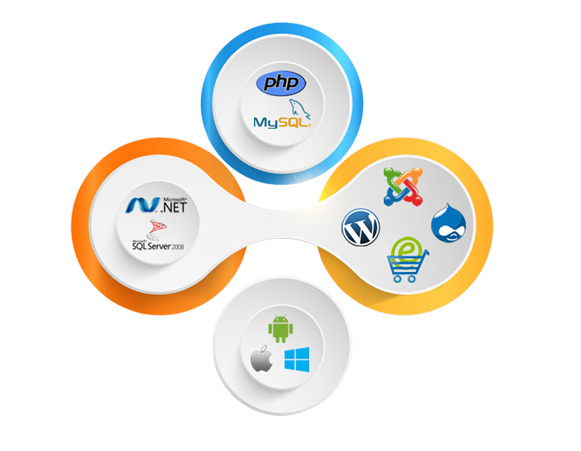 We are specialized in E-Commerce, CMS and Web Application development. Desktops, Mobiles & Tablets. With our customized SEO & SMO services we make your website visible to your potential customers. we make your website visible to your potential customers.